ICHS students, faculty, and staff participated in a DAY of Caring on Tuesday, January 29th as a part of Catholic Schools Week celebration. 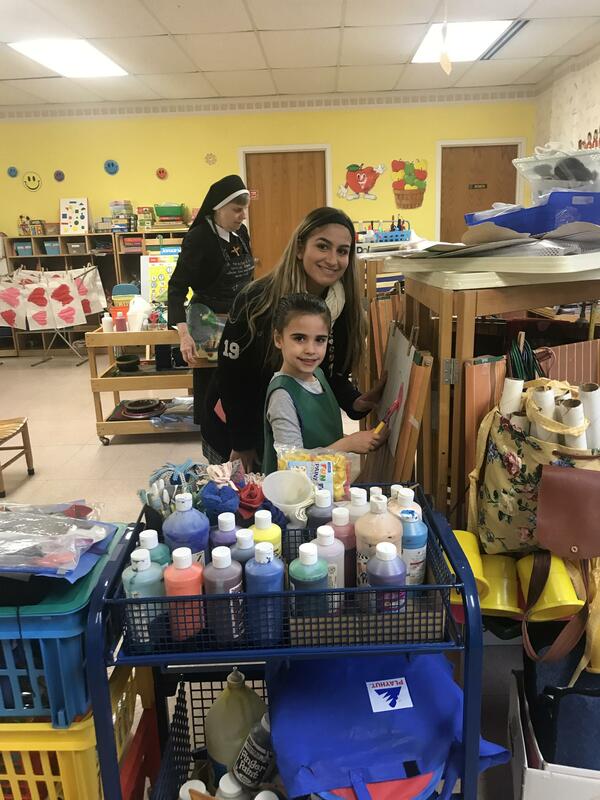 The students along with their chaperones volunteered their time in the community to various organizations in Bergen and Essex Counties including P.G. 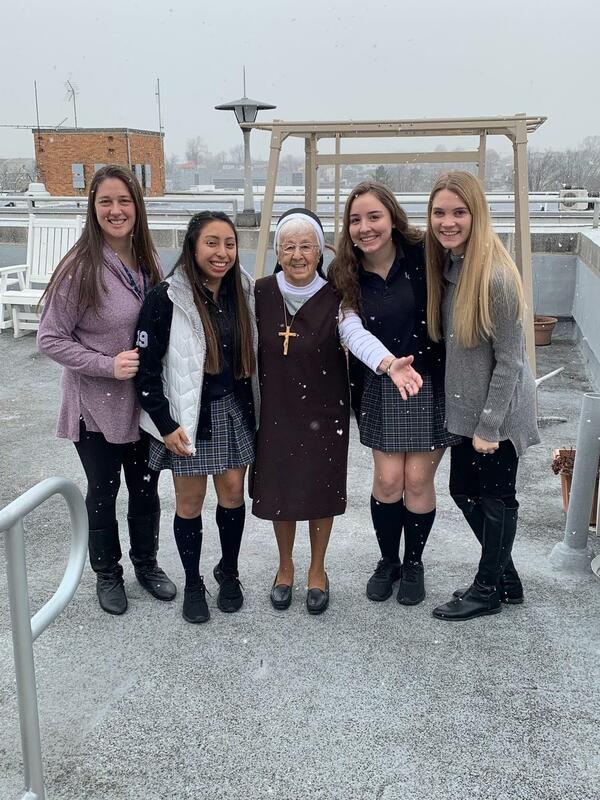 Chambers School, Wellington Nursing Home, Felician Sisters Convent, Felician Day Care Center, Felician School for Exceptional Children, Mercy House, St. John’s Soup Kitchen, Regent Nursing Home, New Bridge Medical Center, Humane Society, and the Felician Seeds of Hope Project. 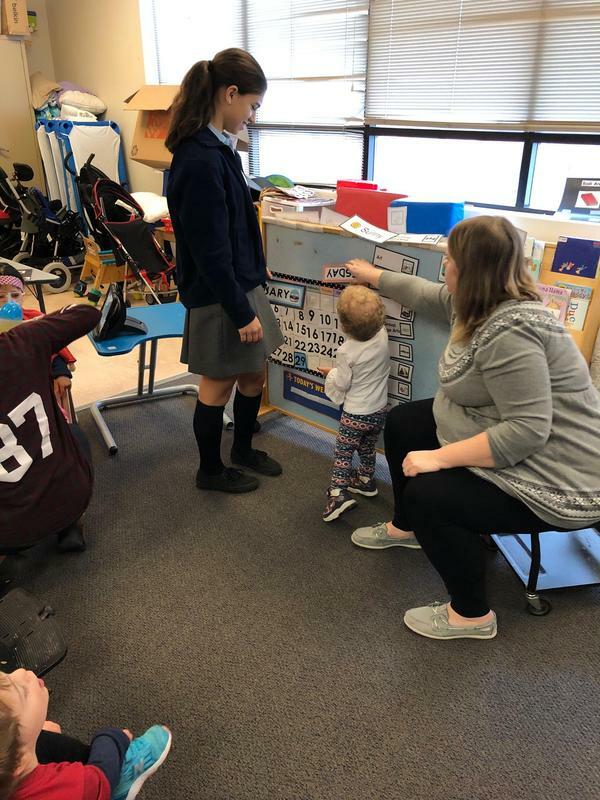 Throughout the day the students exhibited the five Felician Core Values. A central aspect of Catholic education is learning the importance of service to others. 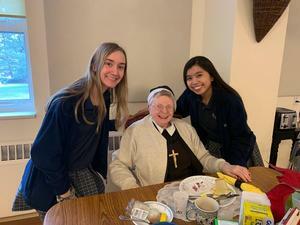 When students take part in service activities they demonstrate the values and faith gained through Catholic education. ICHS administration received so many wonderful comments and feedback, below are just a few of them.